Our case studies and testimonials illustrate our commitment to our clients. In the highly competitive and confidential world of drug development, we understand the greatest testament to our expertise and service is from our clients themselves. Our pharmaceutical clients describe how Velesco Pharmaceutical Services solved their problems during drug development, drug formulation and manufacturing with expertise and timeliness. 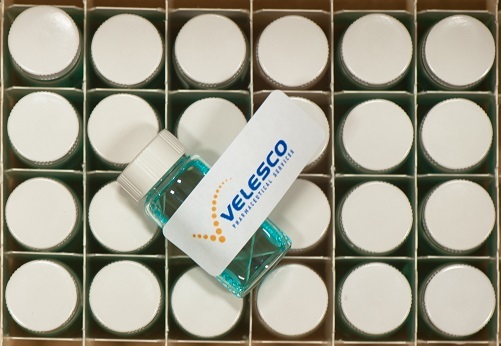 Velesco's approach to pharmaceutical development continues to be a valuable asset to pharma organizations we service.